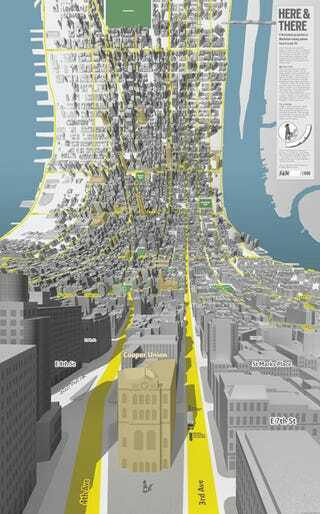 It's rare that we get excited over maps, but this idea by graphic designers Jack Schulze and Matt Webb would be great for GPSs, combining 3D, first person and overhead views into one übermap. Also check out these two similarly themed, Dyson Spheresque images. The first, Halo. 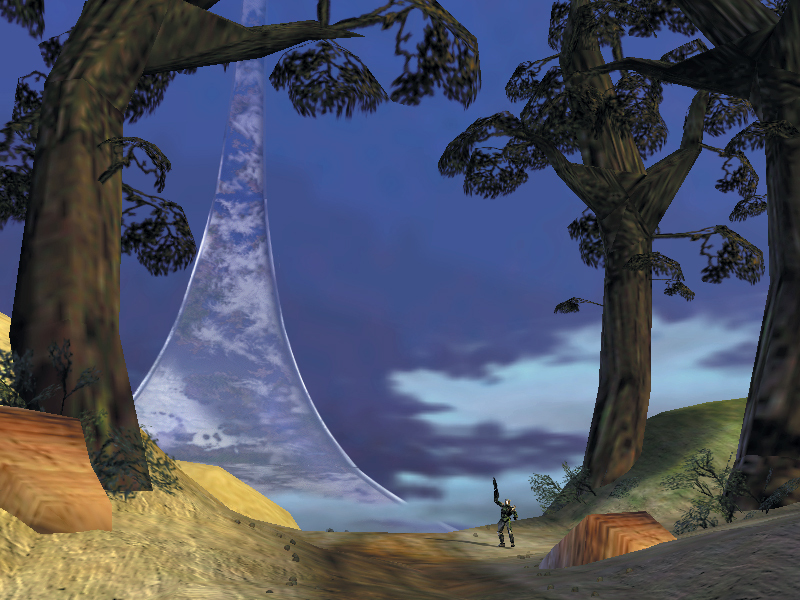 The second, RingWorld.